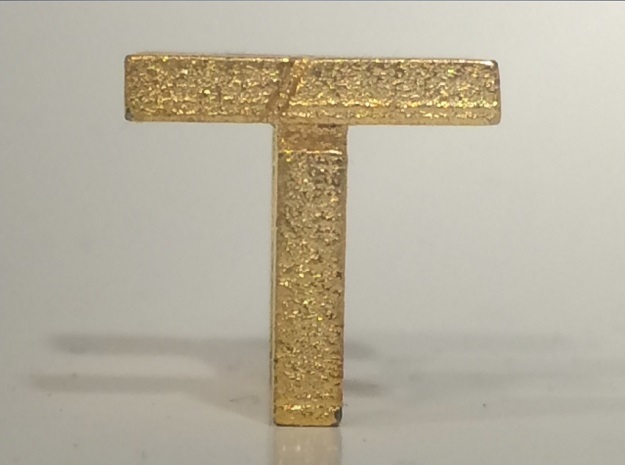 Hello Shapeways my name is Brian Taylor and I am the sole proprietor / owner of TECOA. Curently I am located in Nashville Tennessee and I attend UTC for mechanical engineering. I have been involved with CAD 3D Modeling since my freshman year of high school, and its always been a true passion of mine. Im fascinated with the design process, and ever since a kid Ive been trying to make my ideas come to life using legos, but it always felt limited. Now, with the emergence of 3D printing, I no longer have to scavenge through 3 tubs of legos to find that one off grey flat peice with a 90 degree bend, that I've been sitting on for 3 hours... Rather, I can just print it. That's how I feel about all of my ideas, just print it. 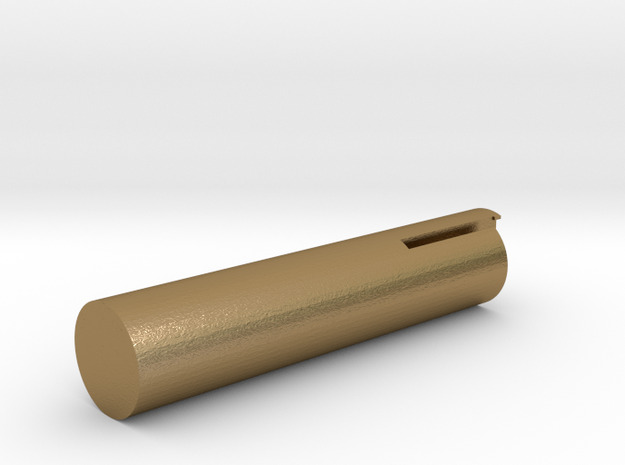 So with the help of Shapeways Im now capapble of bringing all of my ideas to the market! My cornerstone project, the modular phone case, has been 4 years in the making and after +30 iterations and 4 iPhones later Im finally satisfied with the finished product. The case I'm referencing is currently only available on my kickstarter. 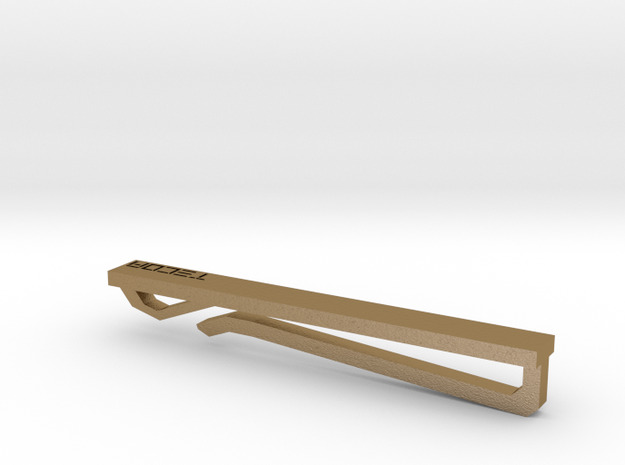 https://www.kickstarter.com/projects/tecoa/2044804037/edit#the-story However, I will be posting unique content to Shapeways that will only be available here. This content will be other small projects I've been working on, and also accessories for the phone case as well.